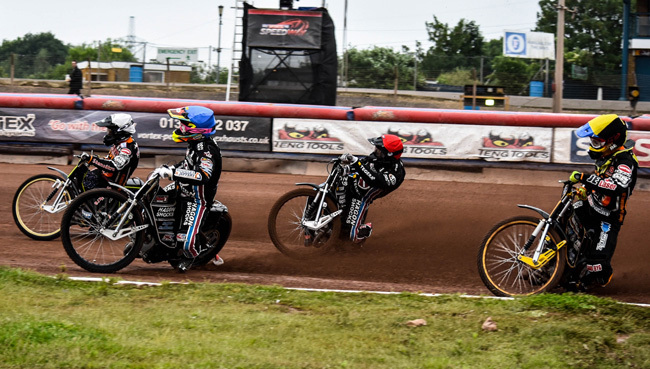 WOLVERHAMPTON suffered a late collapse in their 53-37 defeat at league leaders Lakeside on Wednesday night. The Monmore men were in contention for 10 of the 15 races but faded away towards the end as the Hammers maintained their perfect home record. 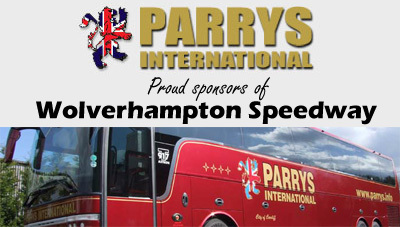 Parrys International Wolves boss Peter Adams had no complaints about the result and admitted the best team won. Former Hammer Joonas Kylmakorpi was top scorer for Wolves with nine - but that included only one race win. Said Adams: "I think it was a fair result and I have no complaints about it. "We were hanging onto their coat tails for a while but they're a great side around their home track, their record speaks for itself. "When they start to feel a bit of pressure they tend to react and they certainly did that. We could find an answer and I've no excuses. We were beaten by the better side." 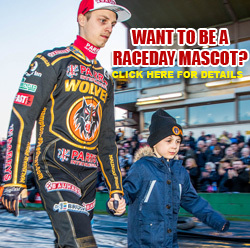 With just five races remaining Parrys International Wolves were only 32-28 down after Freddie Lindgren and Mikkel Bech teamed up for a 5-1 - Bech worked hard to hold off Richard Lawson and Kim Nilsson at his former home track. 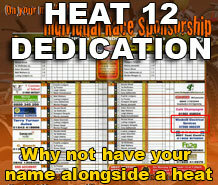 Max Clegg gained his first ever win on TV in Heat 4 to gain a 5-1 with Jacob Thorssell. But in the next Bech was passed by the lethal duo of Bridger and Edward Kennett. Sam Masters, on his first visit to Lakeside, was passed in three of his four rides as the Hammers continued to pile up the points from the back. 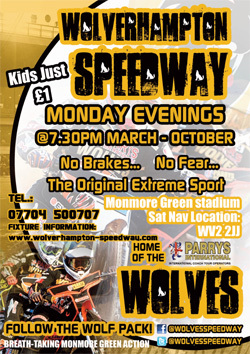 Now Wolverhampton will be looking to bounce back at King's Lynn on Thursday and back at Monmore on Monday when they face rivals Coventry. They stay second after this defeat with Lakeside four clear at the top. LAKESIDE 53: Lewis Bridger 17+1, Andreas Jonsson 13+1, Edward Kennett 9+2, Kim Nilsson 6+1, Richard Lawson 5, Robert Mear 2+1, Lewis Kerr 1. WOLVERHAMPTON 37: Joonas Kylmakorpi 9, Freddie Lindgren 8+1, Max Clegg 5+1, Mikkel Bech 4+2, Sam Masters 4, Kyle Howarth 4, Jacob Thorssell 3+1.